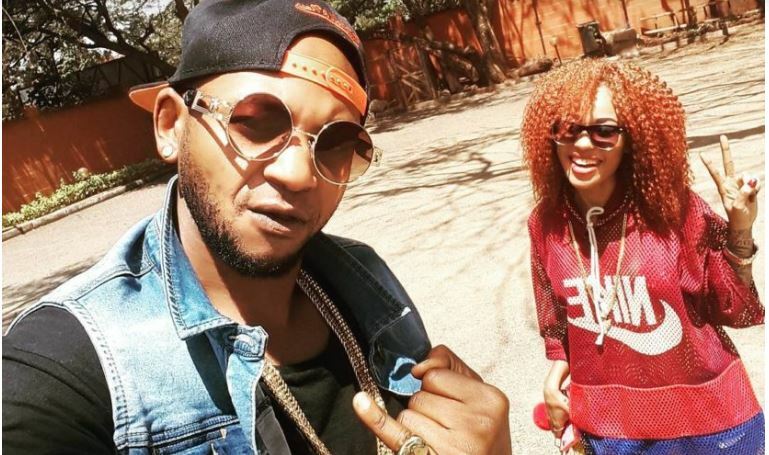 Controversial ‘Nairobi Diaries’ co-stars Colonel Mustafa and Noti Flow are back on the scene with their never-ending shenanigans. 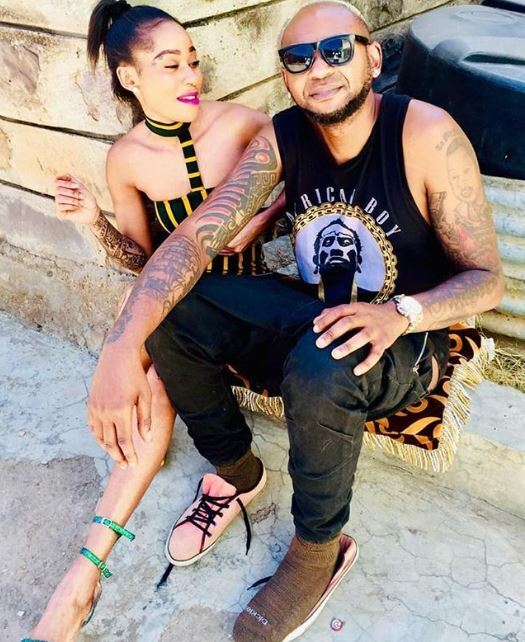 With the ratchet reality television show Nairobi Diaries set to return, the two former lovers are warming up to each other, months after their unceremonious break-up. The rappers have been pictured getting cozy with each other on several instances. Some pictures posted on their respective socials placed them at BMG Records where they are said to be recording a project. Seeing as they have been getting a bit of publicity, the duo has now taken its shenanigans a step further by sharing a video of them kissing. The clip shows them in the back seat of a car holding hands before exchanging saliva, albeit awkwardly. According to Noti Flow, who posted the video on her page, she was expecting a peck from the rapper but Mustafa had other ideas so she went along with it. “Well, in my defense I was expecting a peck.. 🙈” wrote Noti Flow. This comes days after the femcee said that they are only friends who are working together. “We had issues before so right now we are just friends apart from the romance but time will tell,” Noti said.